Naturally, Chiropractic helps traditional neck and back problems, but Chiropractic has also produced wonderful results with a variety of other health problems. Our Lewisburg Chiropractic office uses techniques that help our patients enjoy the fastest results in the shortest amount of time. 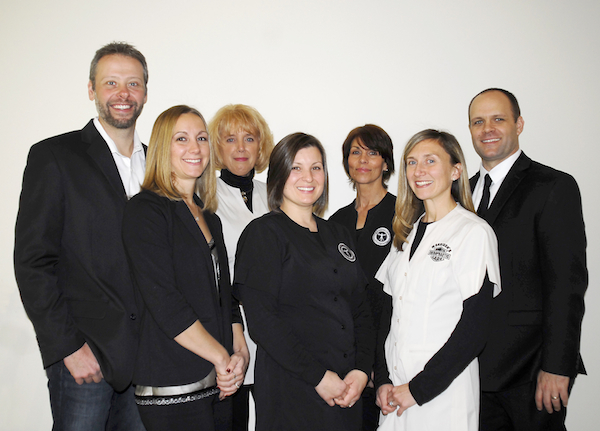 Among other Lewisburg Chiropractors there are certain health conditions we especially enjoy helping. It is our experience that most people that have sinus and allergy problems have an alignment issue (subluxation) with one or two of the top vertebrae in the neck. When those issues are corrected most patients experience significant relief. Many of our Lewisburg Chiropractic patients begin care because of low back pain. However, as they begin to experience relief they start seeing an improvement in their digestive issues as well. It usually comes as a nice surprise to our patients that their acid reflux or irritable bowel, improve as well! It is always great to see people get out of pain. Pain seems to be a common link with weight gain as well as fatigue. It is great to see my patients get out of pain. The best that often happens is with that pain relief comes and improved quality of life. As people get out of pain they sleep better. When they sleep better they have more energy. When they have more energy they begin to do more things with ease. As we do more, we often lose weight. As we lose weight, we become even healthier! It is a beautiful thing to watch as a health care provider.